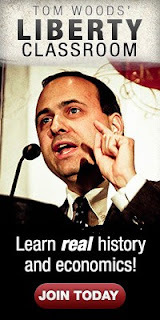 Target Liberty: A Private Property Society TV Series Out of Israel? 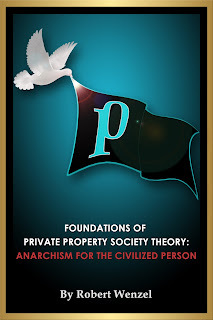 A Private Property Society TV Series Out of Israel? I think you would enjoy the Netflix streaming video, Shtisel. It’s set in an orthodox Jewish region in Jerusalem in a PPS community. The individual and group interactions are addressed by private individuals and groups unencumbered by the State. Walter do you agree? I haven't seen the series yet and it is tough to tell from the trailer how much of the film is family matters versus the group handling affairs in a PPS fashion that would normally be run by the government. I am, however, curious about Jewish culture so the series does appear as though it would be of interest to me. 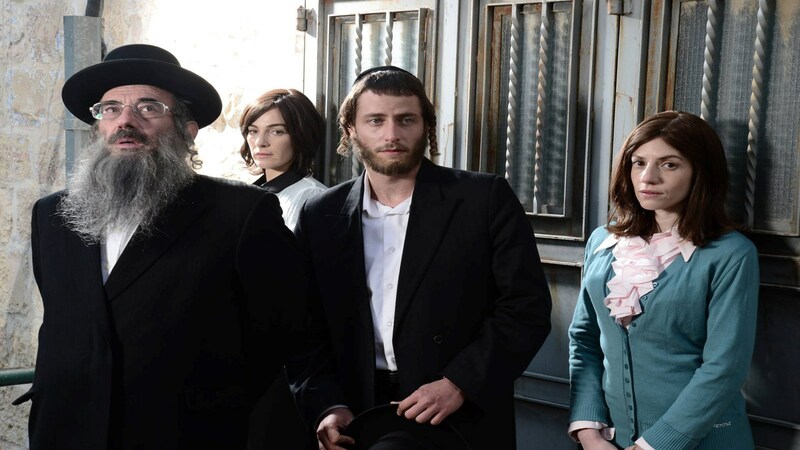 I have now watched the first episode of "Shtisel". I see no connection between the episode and PPS theory. Judging from the first episode, the series appears to be a kind of Orthodox Jewish Seinfeld show. In other words, it follows people around in their daily routines. There is no hint in the series as to the type of governmental rule that exists--although it couldn't be a severe authoritarian rule since if it was that would dominate discussions and actions and you don't see that in the show. Hey Robert, I am not sure you can use the words Israel and "private property" in the same sentence. Even if you don't agree that land was stolen from the indigenous Palestinians, then you can look at Israel's own land laws, where the state (Israel Land Administration) is "responsible for some 4,820,500 acres (19,508,000 dunams) that constitute 93% of Israel's lands, which are mostly leasable to Israeli citizens or Jewish non-residents. The remaining 7% of land is either privately owned or under the protection of religious authorities."